North America always has an earnings advantage though, so when European sires progeny have higher earnings than their American counterparts, that by itself is big news. The real measures of superiority in this case are the Black type comparisons : Dubawi has 11 group/graded stakes winners (North American crops) to date, Shamardal has 10. 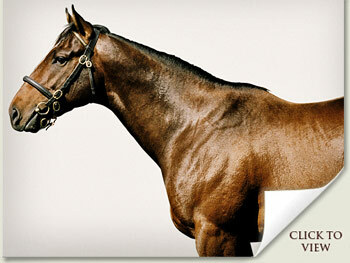 The leading North American sires are Afleet Alex and Rock Hard Ten, with four each. 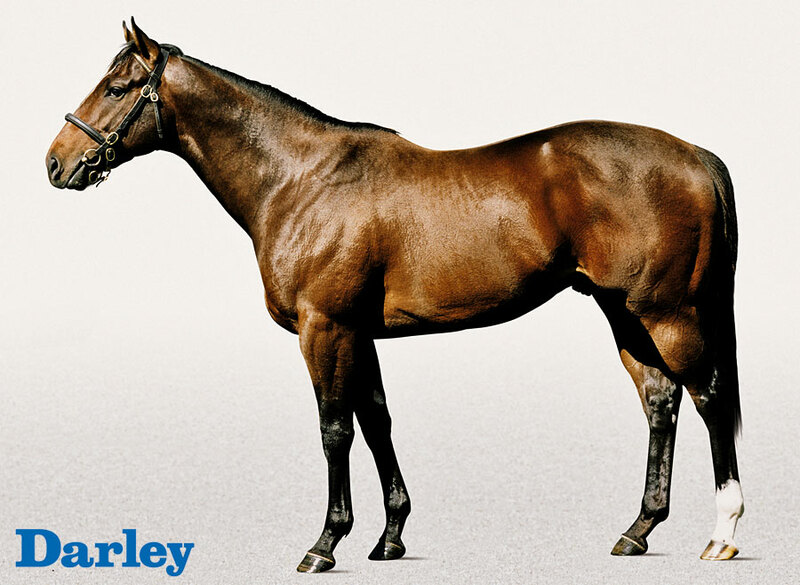 Dubawi has 18 Black-type winners, Shamardal 16; Afleet Alex (13) and Wildcat Heir (10) are tops in North America. Total Black type horses: Dubawi 28, Shamardal 26; Afleet Alex has 22, Wildcat Heir 18 as does Coolmore’s European sire Footstepsinthesand.